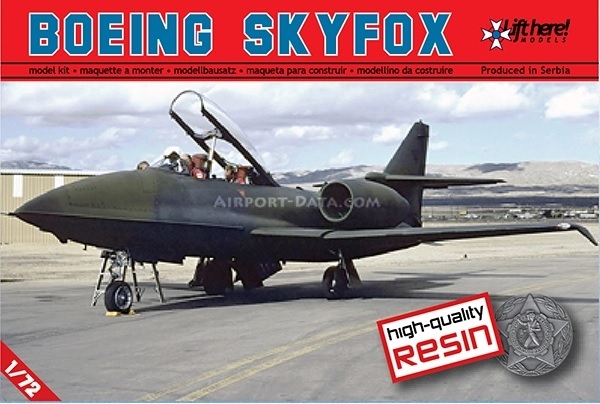 The Boeing Skyfox is a twin-engined jet trainer aircraft, a highly upgraded development of the Lockheed T-33. It was designed as a primary trainer to compete with and replace the Cessna T-37 Tweet. Besides its primary role as a trainer, the aircraft was envisioned to have other roles as well, including ground attack. The program was started by the Skyfox Corporation in 1983, and was acquired by Boeing in 1986.